Conductive Waste Bins, when used in conjunction with our range of antistatic bin liners, provide a comprehensive ESD safe solution to waste disposal. 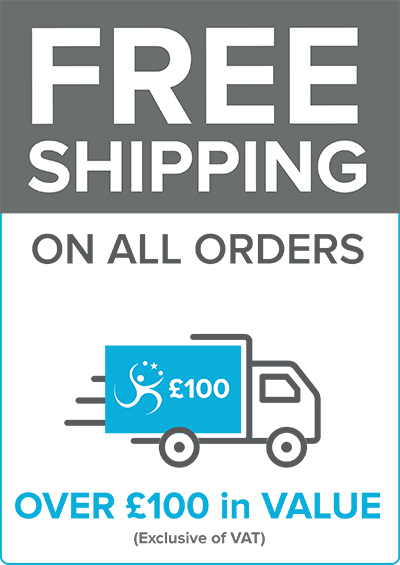 Our bins are available in two variants: square fibreboard or round polypropylene. 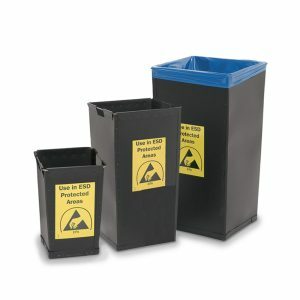 Featuring the ESD logo for easy identification, these bins are designed specifically for use in EPAs. We have a range of bins available – contact us for more details and stock availability. 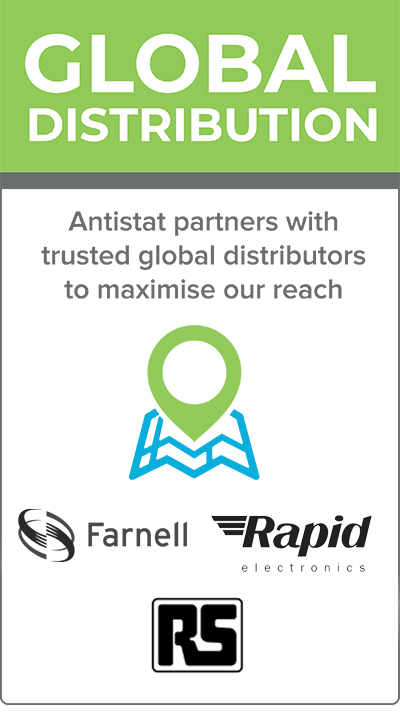 Our ESD Bin Liners are specifically designed for the particular needs of the electronics industry and, when used in conjunction with our range of conductive bins, provide a comprehensive ESD-safe solution to waste disposal in an ESD protected area. Available in a range of five colours, these 110 litre refuse sacks are sold in packs of 100. 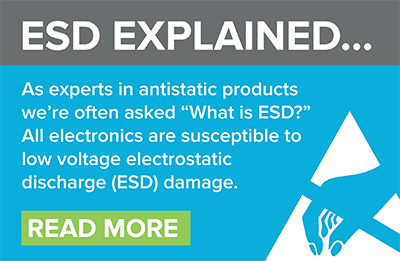 Printed in black with the ESD caution logo and text.